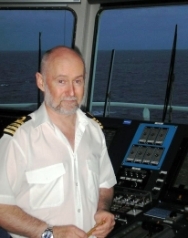 What’s it like working as a Ship Master? As the Master of a oceangoing ship, you have the ultimate responsibility not only for the safety and security of your ship, but also of its passengers, crew and the cargo. As the ship owner’s representative and effectively the vessel’s general manager, the Master’s purpose cannot be understated. 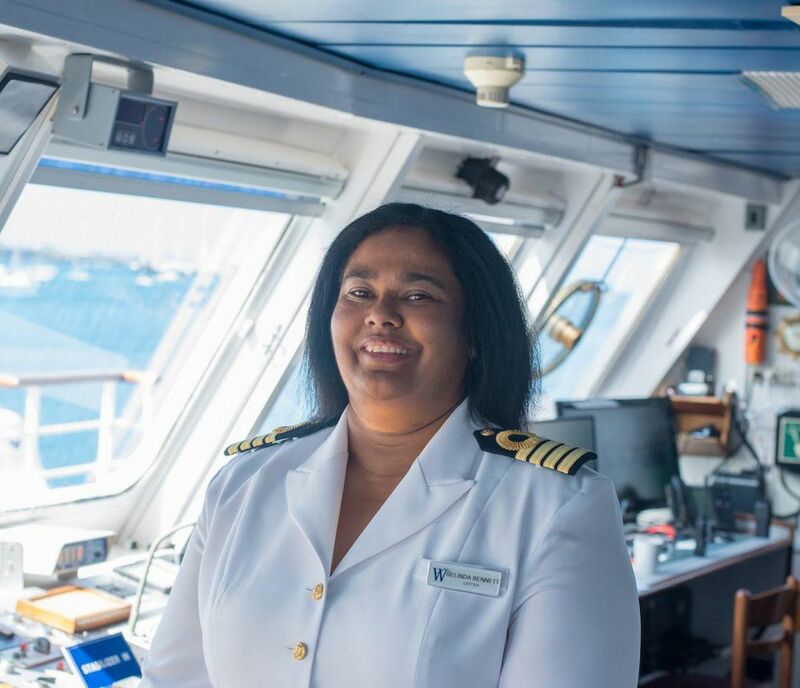 It’s a demanding role, usually requiring 24-week stretches on-board the ship, during which time the Master is on call 24 hours per day, 7 days per week, Sundays and holidays. To counter such an intense work load, paid rest periods are usually in the region of 12 weeks between sea voyages, however, this varies widely from company to company, based on contract. The Master’s duties and responsibilities are many, varied and extensive. The Master, also known as the Captain, maintains a safe operation through continual monitoring and maintaining procedures for fire hazard and damage control requirements. He/she makes sure that national and international codes of conduct are observed in guiding sea transportation, and is responsible for the budgets and expenses pertaining to the ship. In practice, many tasks and duties are delegated to other officers onboard so the Master’s role is mainly supervisory, but with a large amount of administration. That said, wide authority is vested in the Master and, under maritime law, acts done within the scope are binding to the owners. Typical employers include shipping companies, cruise companies, port authorities and ship agencies, and the work is, by its very nature, truly international. Positions are available on a range of ships, including container-ships, tankers, cruise ships, ferries and tugs. 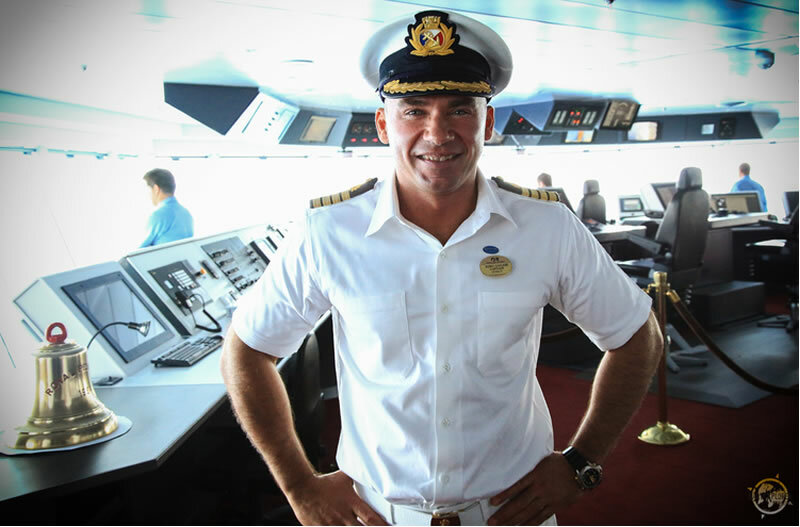 Starting a career as a Master of a ship is a life journey which will take you around the globe and allow you to uniquely experience our world. There are a variety of entry routes depending on your academic qualifications. The progression to Master normally follows periods of service as Third, Second and Chief Officer. You will follow a structured training program nationally agreed with periods at College followed by periods at sea. I joined BP as deck cadet in 1977. My first ship was British Inventor, which was a large crude-carrier. Cadetships were a bit longer in those days and I qualified in 1981, with my first trip as 3rd Mate on British Willow which was a 20,000-tonne oil products carrier. I’ve stayed under the BP umbrella right from the start – for over 30 years. I’ve been lucky enough to have served on a good variety of ships, so I’ve never found the need to look elsewhere. My first LNG ship was Northwest Shearwater, when I was Chief Officer, in 1991. I was able to attend the shipyard in Japan during the final months of construction of Shearwater and I found it hugely educational. I think this is great time for new entrants to BP Shipping, and for older hands alike. The company has a great assortment of ship types and sizes now, and offers a varied career, whether on coasting ships or deep sea, whether on crude carriers, oil products tankers or gas carriers. There are great opportunities open to sea staff now; for any career-minded person willing to work hard and choose well, the sky is the limit. Although in recent times most of my experience has been on gas ships, I’ve always made it plain to the planners that I want to be seen as flexible to serve on oil tankers as well. Variety is the secret, and a change really is as good as a rest. Earlier this year, I did some time on one of the medium-sized crude carriers and that took me to Brisbane in Australia, where I had not been for years, and to New Plymouth in New Zealand where I had never been before. Sometimes people ask me if it ever gets monotonous being in the same job after a few years, but I find every day is different. You are dealing with people and that’s what makes it interesting. Also, the weather and tides never stay the same, so even running to the same ports offers different experiences each time. I hope I’m seen as approachable by the people who sail with me. Ships are run differently nowadays and everyone on board is a stakeholder in the safe and successful outcome of every voyage. Ships can’t be run the way they were thirty or forty years ago where the captain might have been unapproachable and the rank system was more formal. Captains are still wholly accountable for everything that happens on board, but you can only run a successful and happy ship through teamwork, and everyone in the team must know that they have a voice and that they’ll be listened to. Just now we are running on long voyages on British Trader. This means long periods at sea, which is great for setting up routines and staying on top of never-ending maintenance and never-ending paperwork. Our last port was Point Fortin in Trinidad on 21st July and we’re on our way to Sakai in Japan again to discharge the cargo. We won’t reach Japan till 28th August. I expect to be with British Trader for at least four voyages before I’m rotated to another ship. I’m looking forward to the rest of my time here. With over 50,000 ships in the world trading fleet, the scope for work as a Master is broad. Added to which, an experienced Master may captain a variety of types and sizes of ships, including super yachts, and work as Harbour Masters or Pilots. Ship Captains and officers are also in increasingly high demand due to the rise in international shipping trade, and the consequent growing need for ships to transport cargoes. 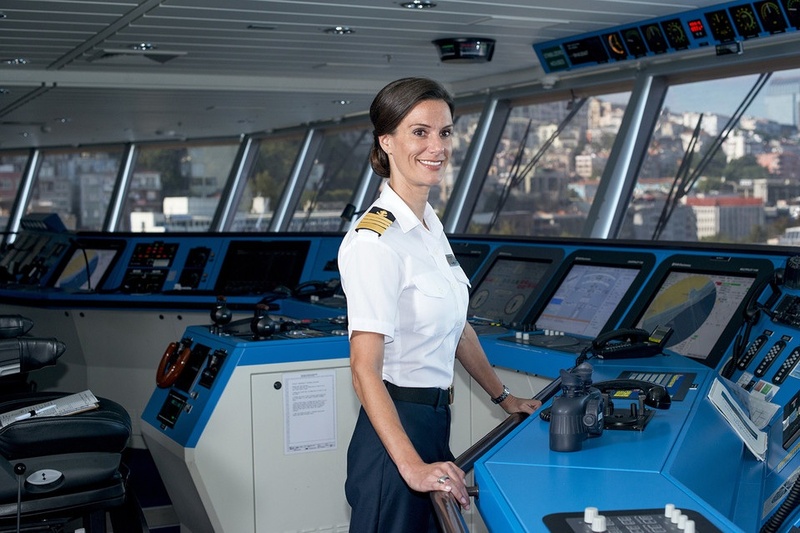 The opportunities for ship Masters continue beyond seafaring, as Captains often make use of their leadership experience accumulated from careers on-board ships to take up managerial positions in maritime or non-maritime companies.